I work with clients to provide strategic personal and business immigration advice to individuals and companies on the points based system and other immigration categories. 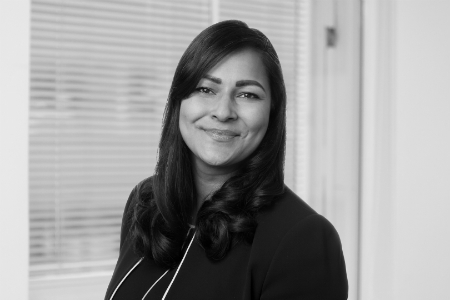 If you want to get in touch you can email me at anushka.sinha@kemplittle.com, call me on 020 7710 1616 or check out my LinkedIn profile. 27 June 2018 Access to talent in the fintech industry, is there a light at the end of the tunnel?